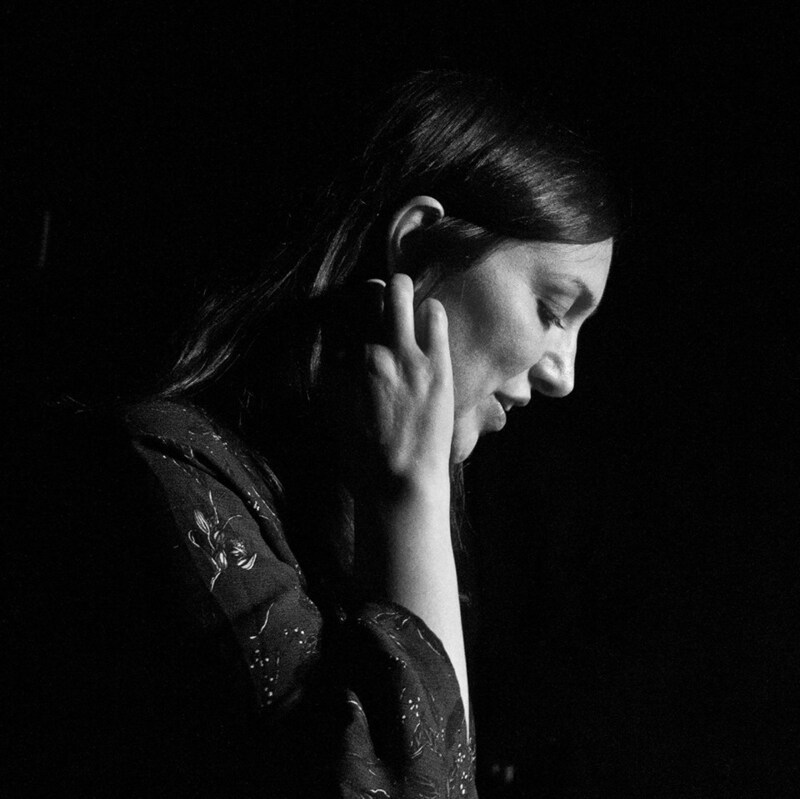 Join the convenor of La Mama Poetica, Amanda Anastasi, in this workshop that will take you through practical ways to overcome nerves when presenting your work in a live space, as well as advice on where to start in the world of spoken word. This workshop will equip you with useful tools on how to read your work in a way that captures an audience, utilizing the increasingly popular format of spoken word. You don’t have to be a slam poet or performance poet to read with presence and perform your work live. As poets, we need to use every tool we can and utilize multiple platforms to promote and share our work. This workshop is for poets who write primarily for the page (magazines, journals and blogs) who would like to learn how to read and perform their work in a confident and engaging way. Suitable for all ages. Amanda Anastasi is the last year’s recipient of the Words In Winter Trentham Contemporary Poetry Prize, and a two-time winner of the Ada Cambridge Poetry Prize. She convenes one of Melbourne’s longest-running poetry readings, La Mama Poetica. Amanda is the author of ‘2012 and other poems’ and the co-author of ‘The Silences’ (Eaglemont Press, 2016). Her work has appeared in magazines both locally and overseas, including Cordite, Verity La, The Massachusetts Review, and the Melbourne Spoken Word audio journal ‘Audacious’.